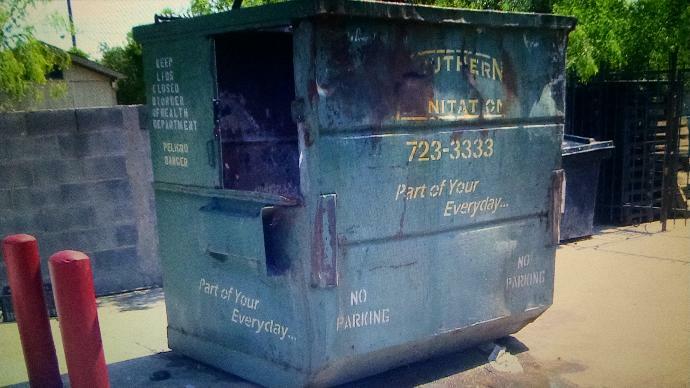 RIO BRAVO, TEXAS (KGNS) – Southern Sanitation will terminate its trash pick-up services for the City of Rio Bravo on Thursday. 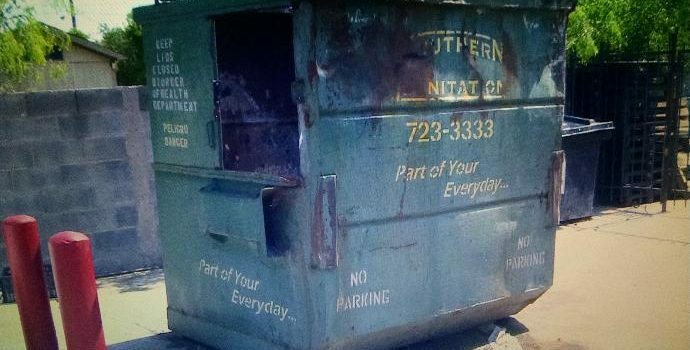 Residents blame Southern Sanitation for taking away the city’s trash pick-up service, while the company says they are being threatened with litigation by Rio Bravo for not complying with city regulations. Rio Bravo’s mayor was not readily available for comment. The Rio Bravo city commissioner says the city has nothing to do with Southern Sanitation’s decision to terminate services.